Searching for Circuit Breaker Replacement in Fallbrook? Who do you call on when in need of a Fallbrook circuit breaker replacement? Of course you would call on an electrician, but you need to find ones that you’ll be able to trust and who are licensed to work on your electrical items. 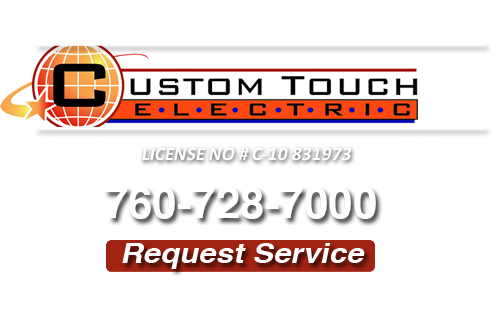 Well, you’ll always be able to get the electrical services that you need when you call Custom Touch Electrical. You won’t find more qualified electricians elsewhere. 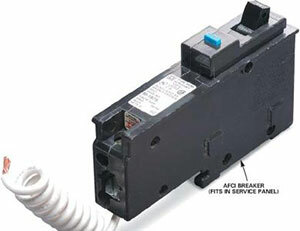 Your circuit breakers are one area, of the home, that needs updated on a constant basis. If your breakers are older, then you should have them replaced by the experts at Custom Touch Electrical. Give your breakers a new chance in life by having them replaced today. Don’t wait, if you leave older breakers unattended this could lead to fire or possible shock from within the home. Take control of your home’s electrical problems today by calling in the experts. You appreciate just how knowledgeable our electricians are. Don’t just hire anybody to replace your circuit breakers, hire the best in your area that have been treating circuit breakers for a decade now and that’s Custom Touch Electric. We are the ones that you can trust as we are family owned and operated. We may have started out small, but as time went on; we are now one of the biggest electrical service providers in the Fallbrook area. We know electrical circuitry and know it very well. If this is something that you need installed in your home/office then please give us a call. We even offer a 24/7 emergency service for your convenience. If your lights go on and off, you may not have a ghost infestation, you may be frying your circuit breaker. Call us before it breaks down on you. 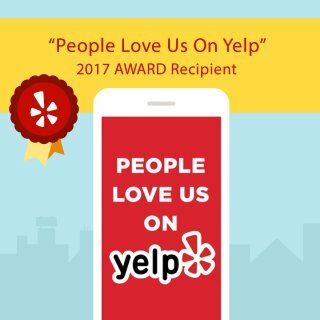 You’ll be glad you did as we are the area’s number one Fallbrook electricians. Another one of our fine electrical services is our electric circuit testing. Our trained staff will come out to your home/business to check your circuits to see of they are working properly. We are able to troubleshoot your electrical problems as we use state-of-the-art instruments.